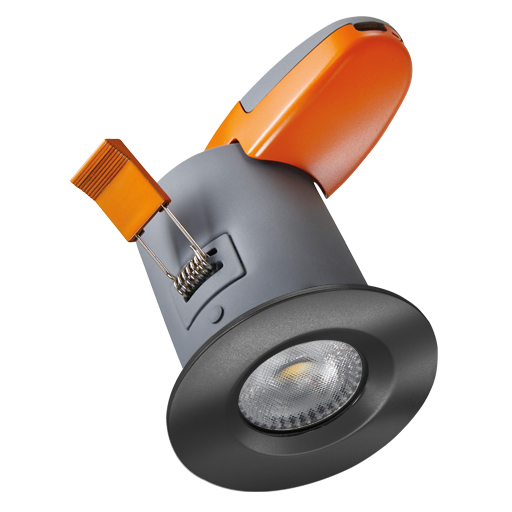 With a newly developed, sleek design, Axis LEDs have been independently fire tested for 30, 60 and 90 minutes. 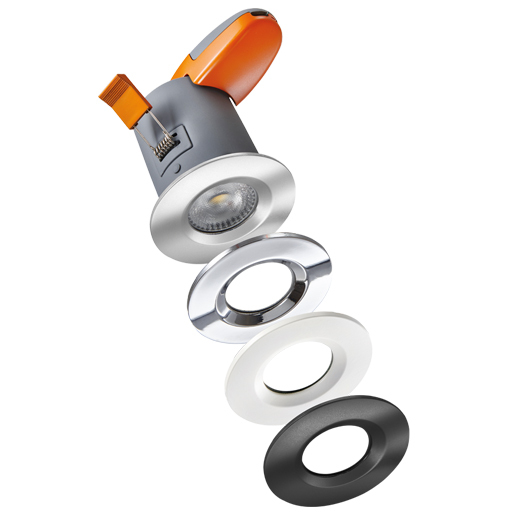 Axis is one of the few downlights on the market which does not use an intumescent material. 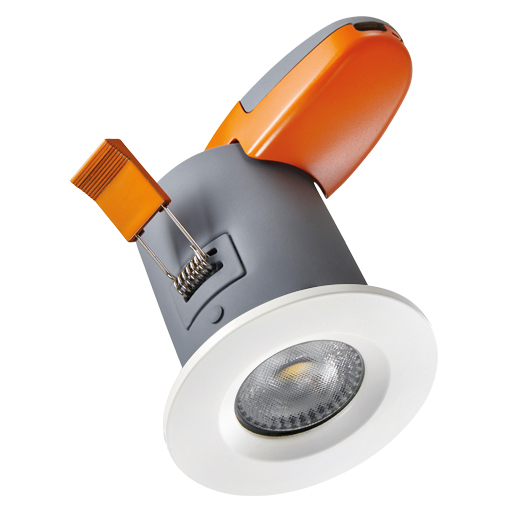 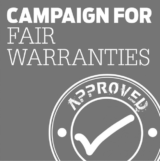 Complete with loop-in loop-out push-fit terminals, this 7W fire rated downlight gives a true halogen appearance.